Are you planning a summer party in London? Here are the biggest problems you might encounter, and how you can overcome them by choosing an events planner. It can be difficult to predict human behaviour. At a restaurant, for example, on one night 70% of guests might prefer dish A over dish B, but 70% might prefer dish B the next night. Therefore, you have to make sure there’s enough food to accommodate all of your guests so they don’t go hungry, which can be challenging if you’ve never managed an event before at a London venue. That’s why it’s wise to choose an experienced catering team that has years of experience in delivering for large numbers of guests. This will also help you stay on budget so you don’t have to worry about any unpleasant surprises. Sometimes, you have to make sudden changes to your summer party. For example, a supplier might be unable to provide all of the equipment you asked for, or perhaps you’re not going to get as many guests as you expected. In times like this, too, it helps to have an experienced event planner on standby – because their teams will have a large network of preferred suppliers that they can contact at the last minute. As a proud brand of the Concerto Group, Ultimate Experience has access to some of the top suppliers in the country – from leading caterers to production teams. That means if something unexpected happens, we’ll be able to resolve the problem quickly and efficiently so you don’t have to. 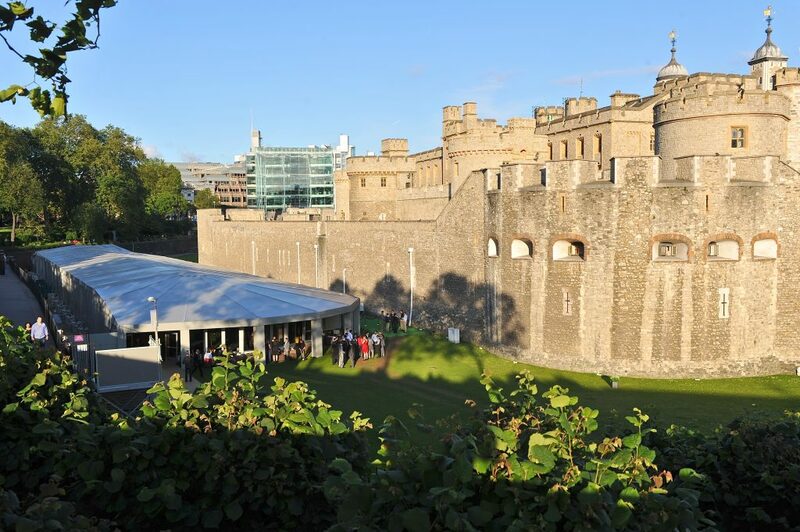 Many of the most luxurious venues in London, from The Pavilion at the Tower of London to The Artillery Garden at The HAC, have huge marquees where you can bring the indoors outdoors and hold a summer party whatever the weather. That means if the weather’s good, you won’t have to keep your guests cooped up indoors. Likewise, in bad weather, you won’t have to postpone the event altogether if you were intending to hold everything outside. Contact Ultimate Experience today to book your summer party venue. Whether you’re looking for a stunning marquee or any other space, get in touch and we’ll schedule a private viewing of your desired venue.